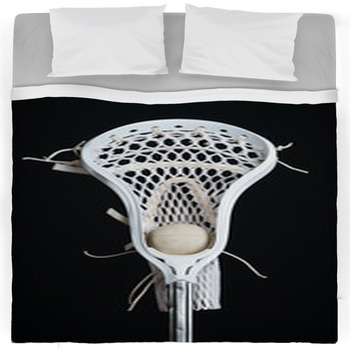 Exciting and ever growing in popularity as a full contact sport Lacrosse is in a league of its own. 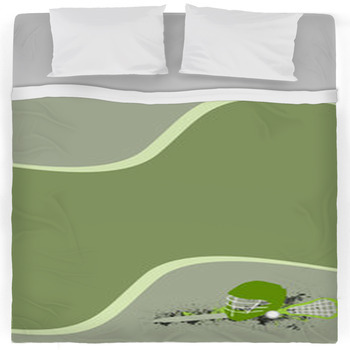 Having thrills and spills to spare and no shortage of rough physical contact it is as fun to watch as it is to play. 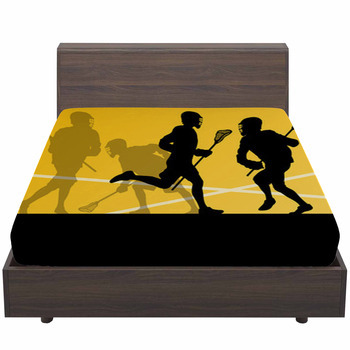 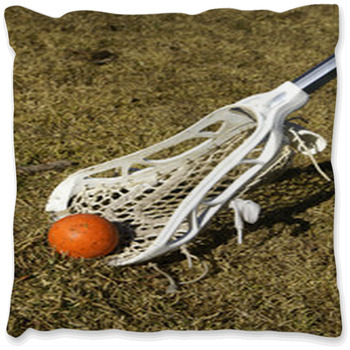 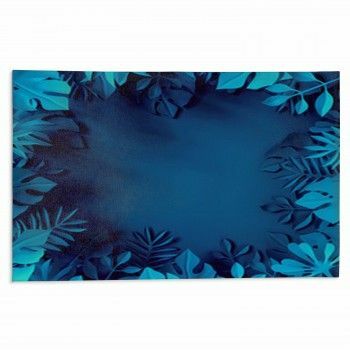 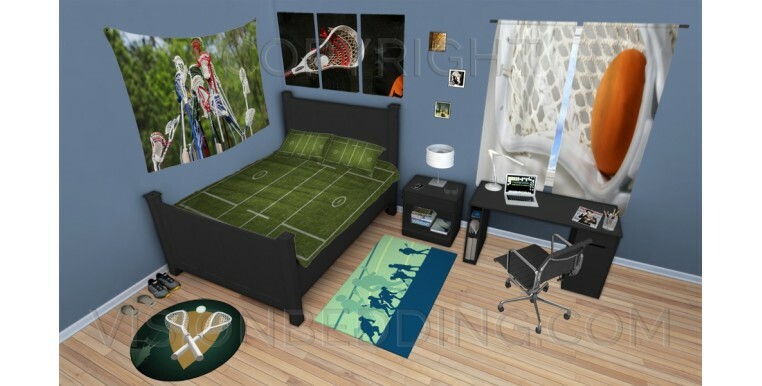 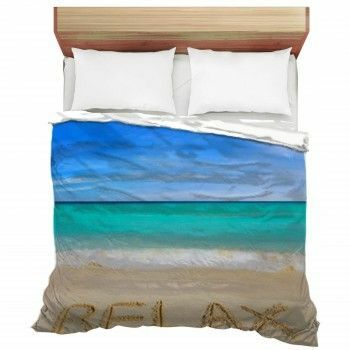 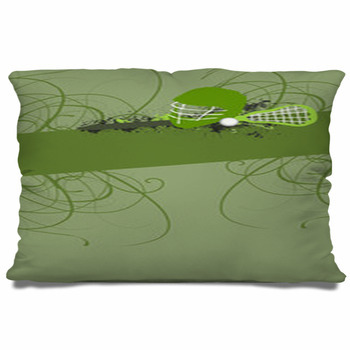 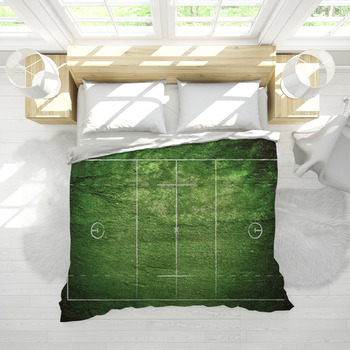 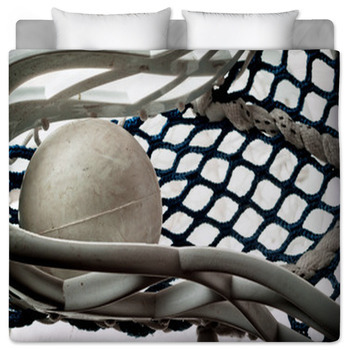 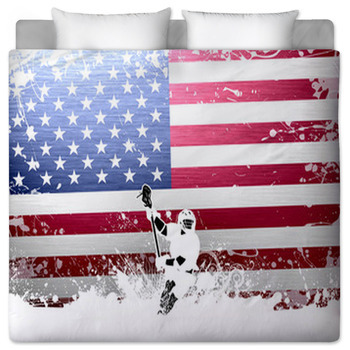 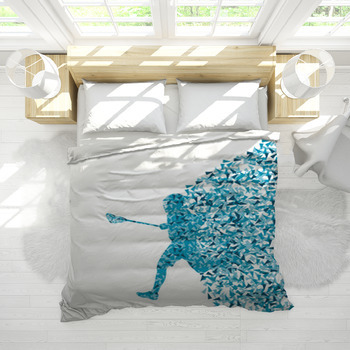 With Lacrosse Bedding from VisionBedding this one of a kind sport can be brought home to any bedroom creating unique possibilities in bedroom decor. 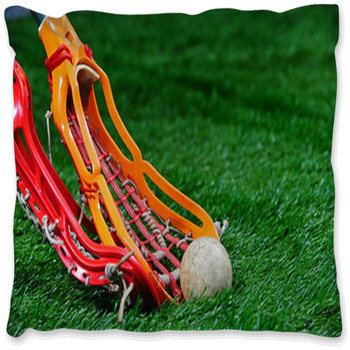 Designs ranging from two tone black and white players battling it out across the field to a stack of colorful sticks held high mean the possibilities are almost endless.